Samantha Hahn is a Brooklyn based illustrator working with a range of clients including: the Paris Review, Chronicle Books, Random House, Marie Claire Magazine, Refinery29, Vogue Nippon and Lela Rose. Her work has been shown from New York to Hong Kong. 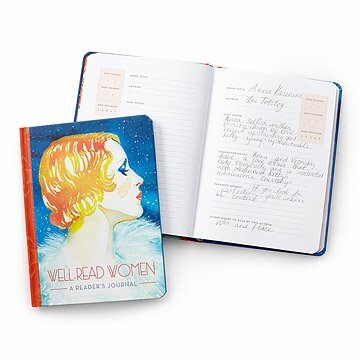 Her book Well-Read Women: Portraits of Fiction's Most Beloved Heroines was featured in The New York Times, Oprah Magazine and other sites and publications and is available where books are sold. She's known for her delicate and ethereal watercolor illustrations.